No one wants to be stuck in a hot house during the summer months, but when your A/C breaks, that is the reality for many Hartville homeowners. Don’t invest in a portable air conditioner until you call Forquer Heating and Air Conditioning to inspect your air conditioner. Most air conditioner repairs can be completed quickly, and our team of qualified, skilled A/C repair technicians will be there to diagnose and repair all makes and models of cooling units, so you can beat the summer heat fast and make your house cool again. If you want your home to be more energy efficient and reduce your seasonal cooling costs this year, call Forquer Heating and Air Conditioning. We carry a complete line of energy-efficient air conditioners that are designed to reduce the energy output of your home. These modern air conditioners can greatly reduce your energy bills, making them a smart investment for your home. If you are ready to upgrade your home with an energy-efficient air conditioner, call Forquer today! We are the Hartville choice for A/C replacement. 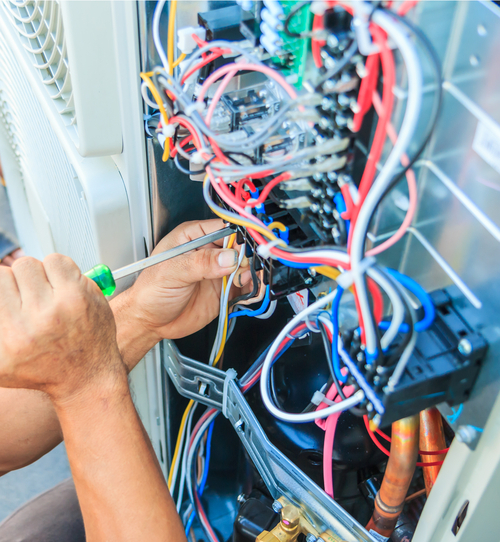 Though no one can know when their air conditioner will suddenly stop working, they can choose the best service team in Ohio to make those necessary emergency repairs. 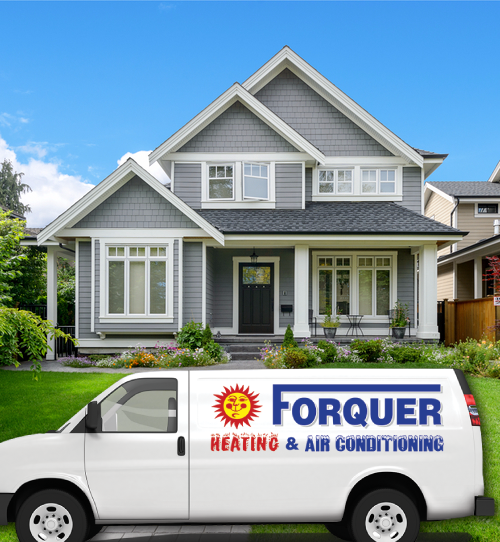 Forquer Heating and Air Conditioning is the local team that Hartville trusts to repair their air conditioners whenever they show signs of distress. We are available 24/7 to help get your home’s air conditioner back up and running so it can cool off your home again quickly.